Claire Simpson. The Irish News. Wednesday, October 18, 2017. Clinton jets in and holds talks with leaders in a bid to restore power to stricken North. meeting at the Culloden Hotel in Cultra, Co Down. 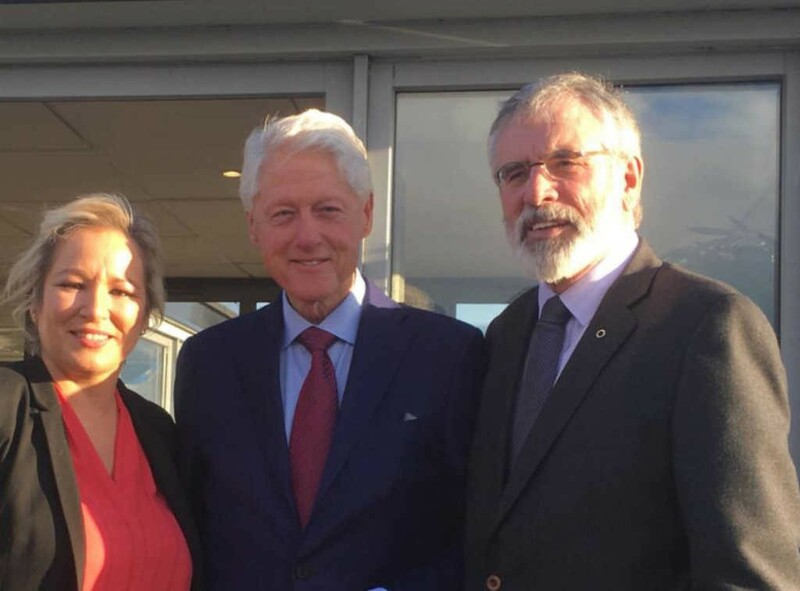 TAOISEACH Leo Varadkar last night warned that the DUP and Sinn Féin were “not close to a deal”, as former US president Bill Clinton had discussions with both party leaders. During a visit to storm-hit parts of Co Kildare, the Fine Gael leader, pictured below, said hopes of an imminent agreement had receded. Although Mr. Varadkar said he would let the parties “account for themselves as to what went wrong”, he warned that “big things” including Brexit and health service challenges were not being dealt with because the former government partners were “arguing about the intricacies of an Irish language act”. “It would seem to me that what the people of Northern Ireland want is for their politicians to get together and start looking after the business of Northern Ireland and making sure that Northern Ireland has a unique voice in these negotiations on Brexit,” he said. 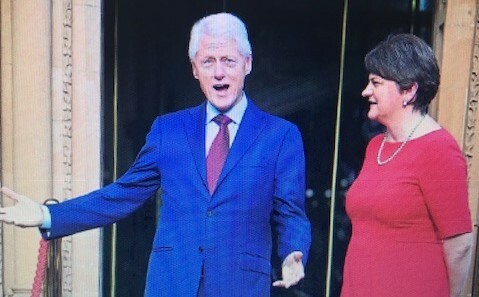 Mr. Clinton sounded a more positive note after his meeting with DUP leader Arlene Foster at the Culloden Hotel in Cultra, Co Down. sharing could be restored soon. “We are going to get this going again, I think,” he said. A later DUP statement made no reference to any discussions about the Stormont talks. 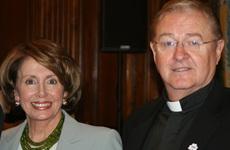 However, Sinn Féin said the impasse had featured during its separate meeting with Mr. Clinton. During an address earlier yesterday in Dublin, Mr. Clinton suggested that many people who backed Brexit may only now be realizing the full impact of their decision.